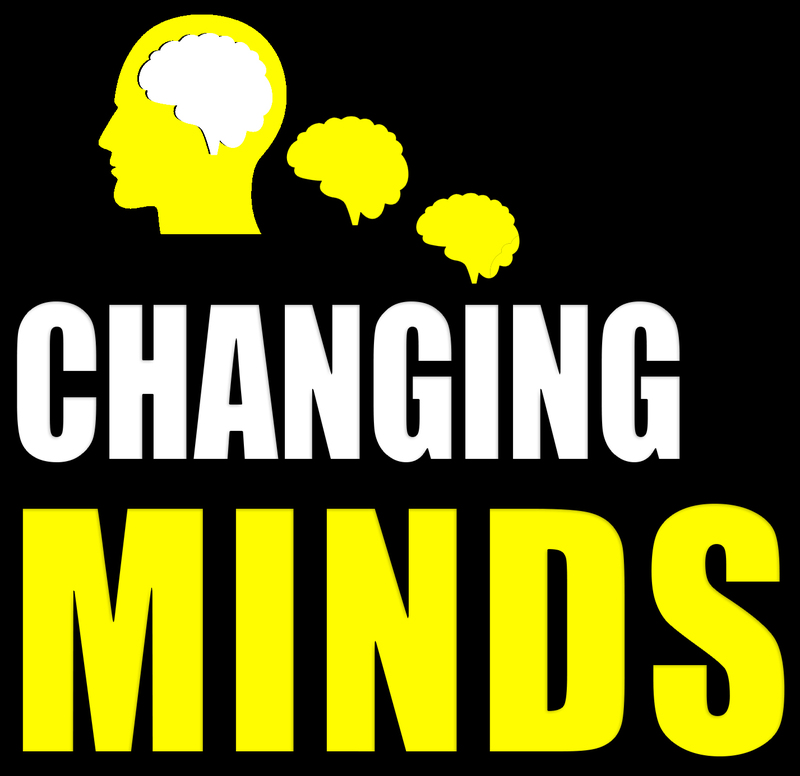 In this episode, I explore the topic of influence and look at a variety of examples of where different individuals and groups attempt to change someone’s mind. The capacity to have an impact on the character, development or behaviour of someone or something. The action or process of persuading someone to change their attitude. A person’s beliefs about who they are. The state of having inconsistent thoughts, beliefs or attitudes, especially as relating to behavioural decisions and attitude change. The concept that the human mind can be altered or controlled by certain psychological techniques. Can use sleep and food deprivation. Bathroom control. Torture. Relationship, time and behavioural control. The goal is to break down the person’s identity and build it back up. An example of this can be seen in the Korean war when American POWs were encouraged to say small negative things about America and the Korean’s built on this over time to change their identity. The questions Socrates used to ask which challenged and broke down beliefs in others. Information, especially of a biased or misleading nature, used to promote a point of view. The attempt to restrict ideas and impose opinions through censorship. An attitude, methodology and technology that helps you to change the way you think and influence others effectively. A field of study combining psychology and economics to examine decision making and investigating why we make mistakes and act irrationally sometimes. Our tendency to look for evidence to prove our conclusion as true and dismiss evidence that contradicts us. The tendency we have to double down on our beliefs whenever someone challenges them with evidence. Cults use a variety of tactics including isolation, loaded language, love bombing, information and relationship control. They tend to reduce the self-esteem of their targets and combine hyped up happy meetings with a fear and intimidation of breaking the rules of the cult. Deprogramming is a strategy used to force people out of a cult. A less aggressive version of this is known as exit counselling. The steps involve discrediting the figure of authority: the cult leader. Next, contradictions are presented between what they teach and what they do. The person is brought to a breaking point where they begin to entertain some doubt. The deprogrammers then do what they can to have the person identify with them and see it as a cult. The are four aspects to influencing anyone: Source, Audience, Medium and Message. You will become more influential and persuasive if you present yourself as trustworthy, credible and likable. It is important to research who you are trying to influence. What do they want? What do they value? What do they not want? What is important for them? Understand their culture, background, religion and any other information about their past or their lives. Most importantly, get to know what they are already thinking about whatever subject you will be discussing with them. To maximise how persuasive you are, it is smart to plan to communicate in the best possible way according to whatever medium you will be using. Live in person, video, audio or the written word are all different forms that have their own advantages and disadvantages. Furthermore, the length of time or amount of words you have also matters when deciding how to compose an effective influence attempt. When constructing your message be very clear about exactly what you want them to know, believe, feel and do. Once you get that clarity, there are two routes to persuasion. One is the logical, central route. The other is the emotional, peripheral route. Both are extremely important. Stories are an effective way of combining them.